Questlove, drummer and practical frontman for The Roots, is joining Pandora in their efforts to be more competitive in the music-streaming competition by hosting a weekly, three-hour radio show called Questlove Supreme starting September 7, according to Variety. 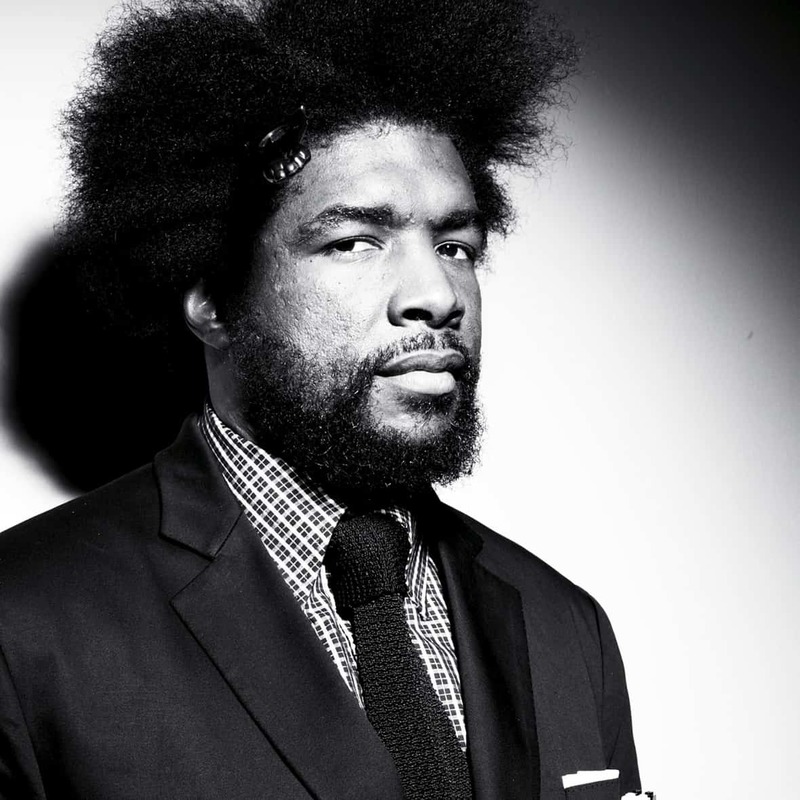 Questlove will also be Pandora’s strategic advisor and artist ambassador, which sounds awesome whatever it is. The seeds of this partnership began last fall, according to The New York Times. “I went in there to talk about playlists, and I ended up with a job as an equity partner,” Questlove told the Times. Adding the radio show aspect puts Pandora in closer competition to Apple’s Beats 1.